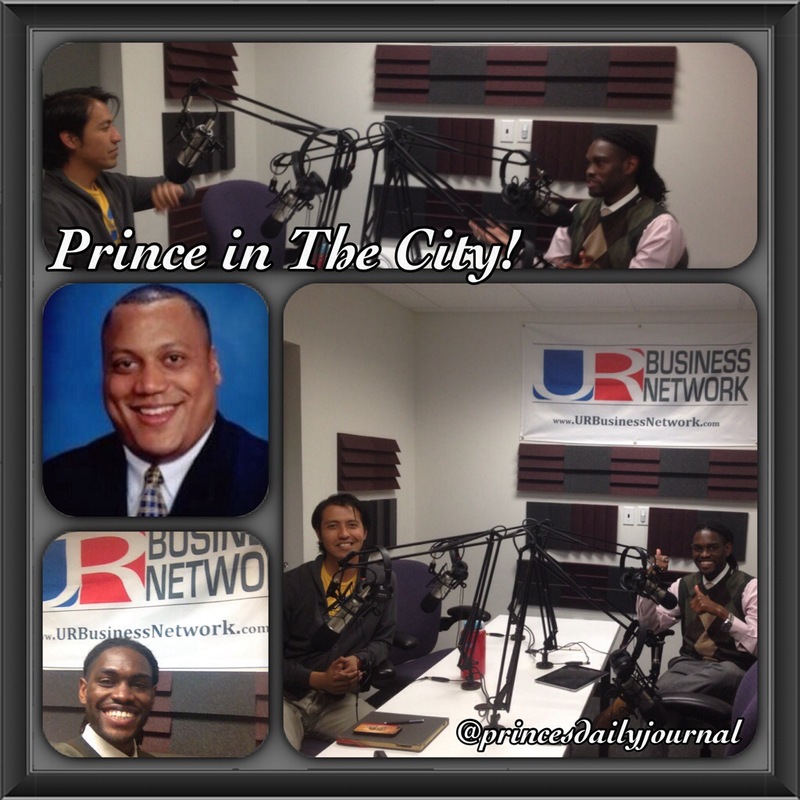 Just wrapped up my 8th show w/ @urbusinessnetwork. On today’s show, my guests and I gave our #2cents on Immigration in the US today–while using the plug of day: “I’m not hating; I’m just saying.” Then later on, I interviewed Motivational Speaker & Chief Managing Consultant Doug Luffborough III, who told me his life story–and how he changed his life from gang violence and #homelessness, to shaking hands with the Former President of the United States Bill Clinton. This talk will be made available next week!